Sparkle-tastic, its all about the sequins today. Ca-ching! i love sequins! That pic on the left hand side of your polyvore pic contains three very yummy dresses. Tip ... you would not believe how many people spell 'sequins' as 'sequence' on ebay - might just snag yourself a bargain by searching for sequence! @PJ ooo good one! Don't you love mistypes on eBay? Loads of bargain opportunities!! 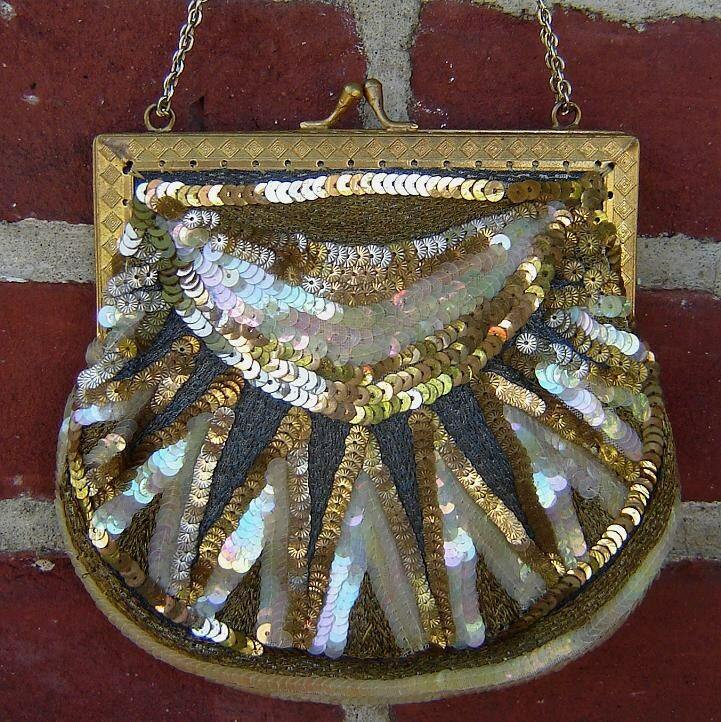 Oh the bag is just gorgeous, and I've pinned the montage of sequin gorgeousness to my pinterest board, love it all !